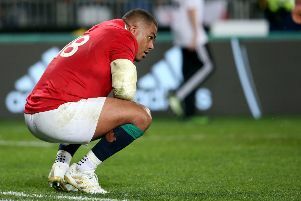 Willie John McBride believes the British and Irish Lions may have been saved from extinction by the performance of this year’s side in New Zealand. 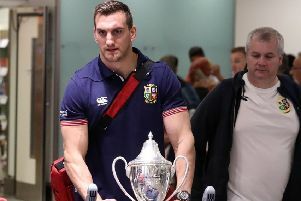 Sam Warburton reflected on a successful British and Irish Lions tour upon the squad’s return home, but still acclaimed New Zealand as the world’s finest team. 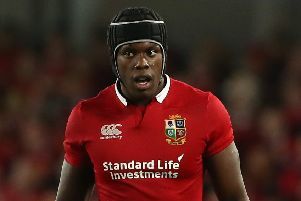 England have ruled out the possibility of releasing players for the Barbarians’ fixture against New Zealand on 4 November. 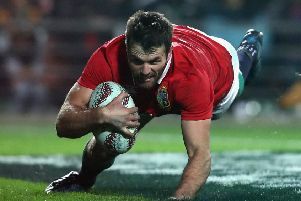 Marks out of 10 for every member of the British & Irish Lions tour of New Zealand. 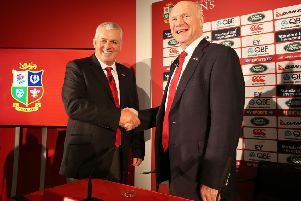 John Spencer has insisted the British and Irish Lions would have won their Test series in New Zealand with just one more week’s preparation. 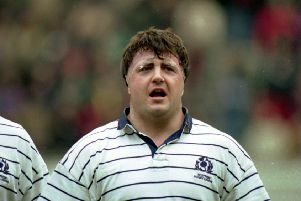 There aren’t many Scots, either in football or rugby, who have played in three World Cups. 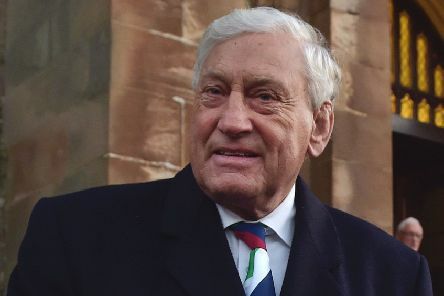 While Edinburgh-born Paul Burnell spent just the first three of his 51 years living in the country he represented with such distinction, there was no fiercer patriot on a rugby pitch. 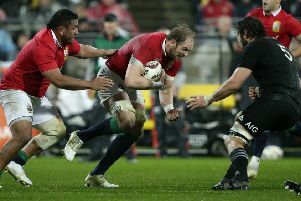 The All Blacks and British and Irish Lions enjoyed a moment of calm yesterday as they put in place the final elements of their preparation for today’s third Test at Auckland’s Eden Park which will decide the three-match series. 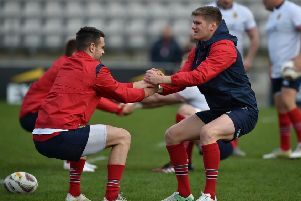 The only other time Scots played no part in a British and Irish Lions Test series came in 1908 when the squad was made up entirely of English and Welsh players as the Scottish and Irish unions did not participate. 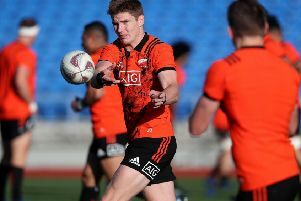 Jordie Barrett will make his first New Zealand start in Saturday’s Test series decider against the British and Irish Lions. 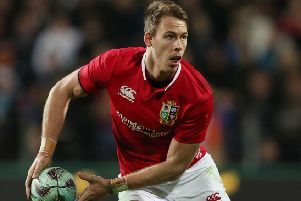 Liam Williams has shaken off a leg concern to allow the British and Irish Lions to name an unchanged team for Saturday’s Test series decider against New Zealand. 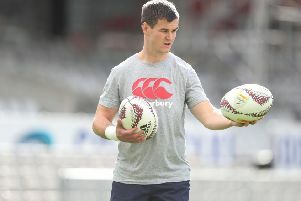 Jared Payne faces an uncertain recovery period after being stood down due to suffering from migraines. 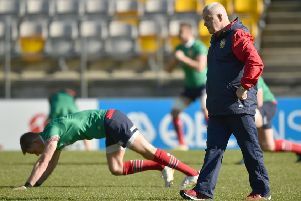 The British and Irish Lions were given a double dose of good news yesterday as the squad decamped to the Southern Alps tourist hot-spot of Queenstown for a few days’ rest and recuperation ahead of Saturday’s deciding Test against New Zealand. 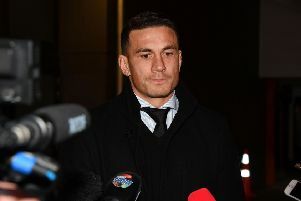 Firstly, they learned that the All Blacks will be without star centre Sonny Bill Williams for the Eden Park showdown, and then they discovered that Sean O’Brien, the tourists’ Irish flanker, has been given the green light to play. 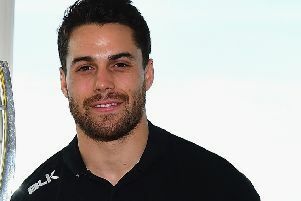 Conor Murray has no doubt that world champions New Zealand will be “hurting” heading into Saturday’s Test series decider against the British and Irish Lions. 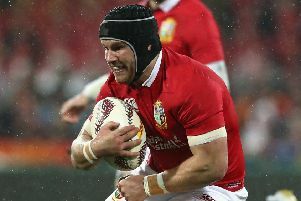 British and Irish Lions flanker Sean O’Brien is free to play in Saturday’s Test series decider against New Zealand after a citing complaint was dismissed. 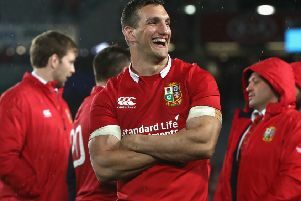 British and Irish Lions captain Sam Warburton knows few rugby Tests in recent times have carried as much significance as today’s second match against the All Blacks. 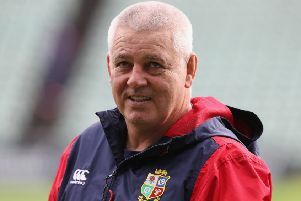 British and Irish Lions legend Scott Hastings understands the sense of frustration over the lack of Scottish representation on the current tour but believes that it has come “a year too early” for the current Scotland team. 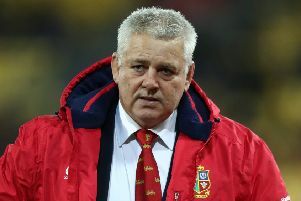 Scotland’s wait for a Lions Test start will continue after no Scots were named in Warren Gatland’s squad for Saturday’s second Test clash with the All Blacks in Wellingon.